dori the giant: The Unsharpeners. 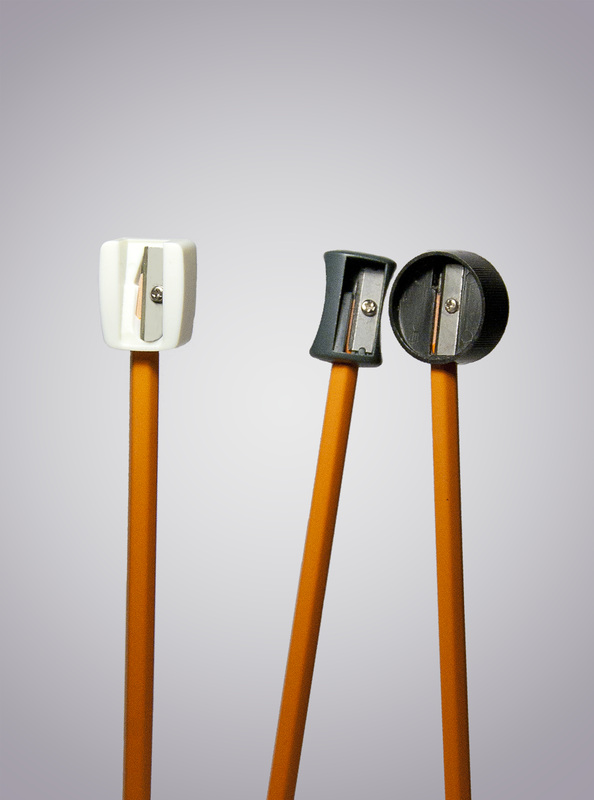 A little series about pencil sharpeners with pencil bodies. oh man, can I have your brain? This is the cutest, and such a hilarious concept aha! Haha thanks... :$ It took a while to find so many sharpeners. I usually can't even find ONE around my house. The family portrait is amazing i was like lost looking at it and suddenly i was like "Hahaha i get it!"